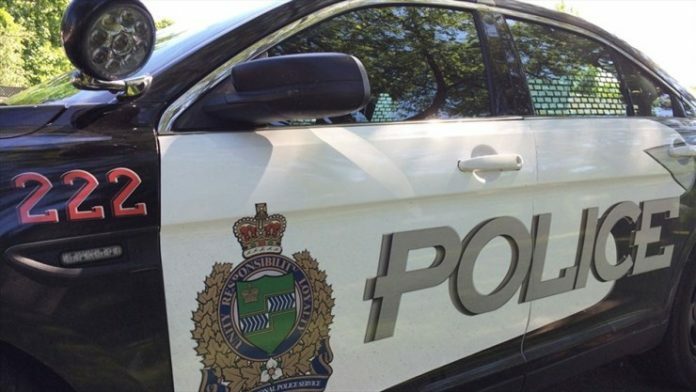 Eight people will not be driving for a while have they were charged with impaired driving in Niagara last week. The youngest driver was 28 while the oldest was 70. They have all had their licence suspended for 90 days.